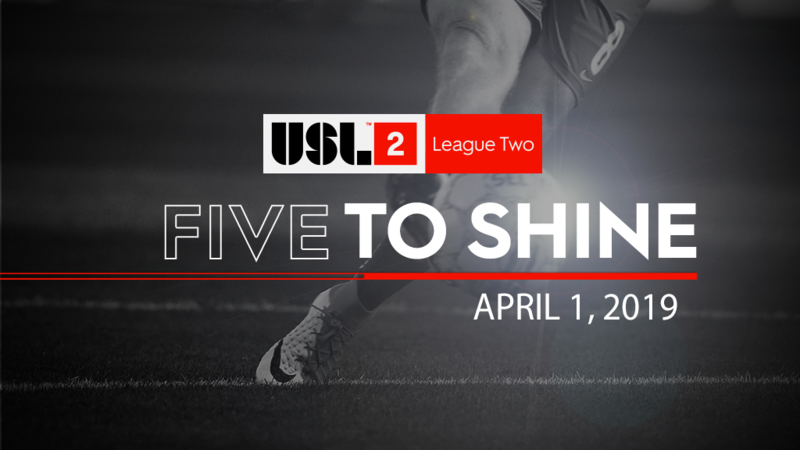 Professional leagues are in full swing here in the United States, and another league came into the full over the weekend with the debut of USL League One! In League One's first-ever match, Alex Morrell scored for Tormenta FC to give his club a 1-0 win over Greenville Triumph on a night that proved to be spectacular in Statesboro, Georgia. Meanwhile, a number of players in the USL Championship stood out, including New York Red Bulls II attacker Jared Stroud, Tommy McCabe of North Carolina FC and Tacoma Defiance goalkeeper Trey Muse. At the MLS level, Jeremy Ebobisse scored his second goal of the season for the Portland Timbers. The first goal in USL League One history? That goes to Morrell, who helped guide Tormenta to a 1-0 victory in the league's first-ever match.